Absolute Surveillance provides consulting services and products sales to local law enforcement agencies. We specialize in product education and demonstrations, while helping local agencies find available grant funds to purchase force-multiplying technologies for their departments. Absolute Surveillance offers a GSA Catalog (GS-07F-156W) to support federal agencies, providing a streamlined procurement process through eBuy. Absolute Surveillance provides product education and consulting to ensure the final product meets all required specifications. 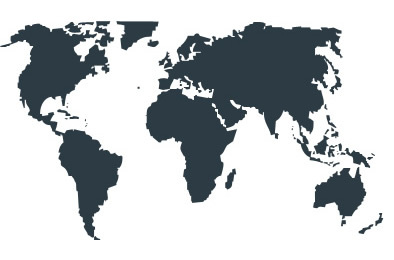 Representing the nation’s leading technologies, Absolute Surveillance works with manufacturers and international agencies to facilitate product design, integration and delivery, across the globe. Our multilingual staff can facilitate negotiations in most languages.